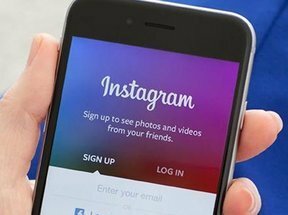 TOM POOLEY MARKETING has been delivering results for brands on Instagram since Dec 2015. 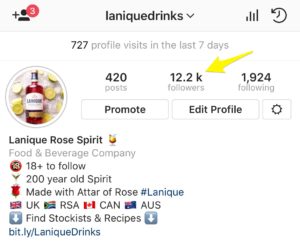 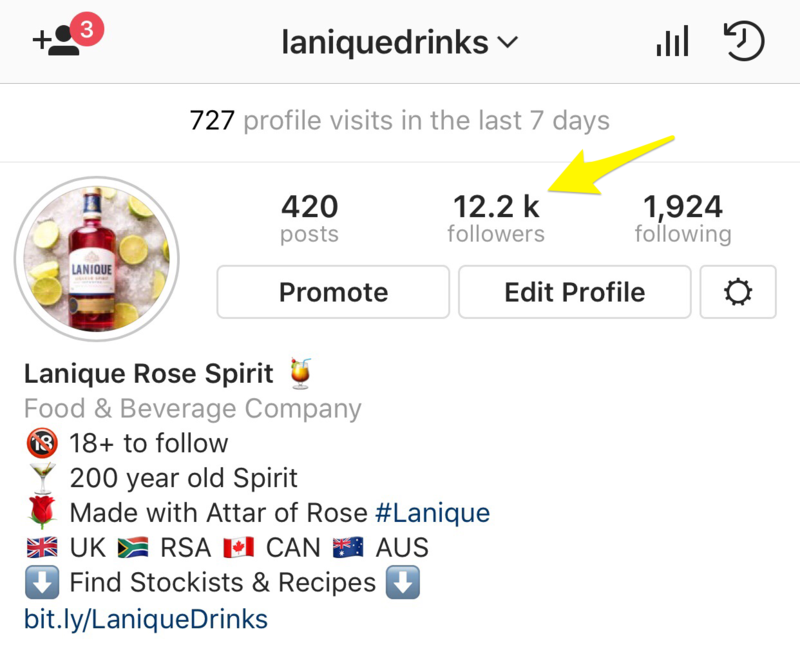 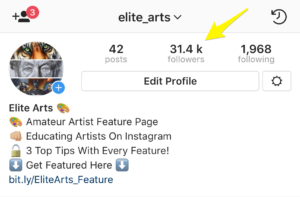 Their goal has always been to provide superior customer service and tremendous value for their clients with exceptional results through their Instagram marketing efforts. 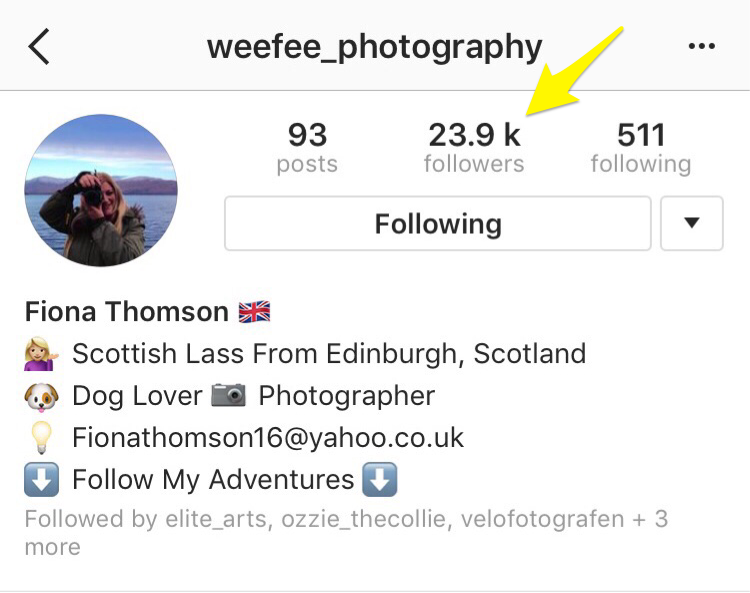 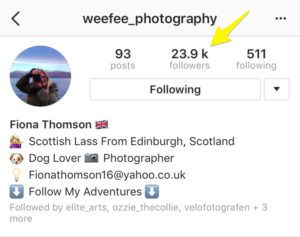 Tom Pooley (founder) has over 3 years of experience with Instagram Account Management and as an Instagram Marketing Consultant. 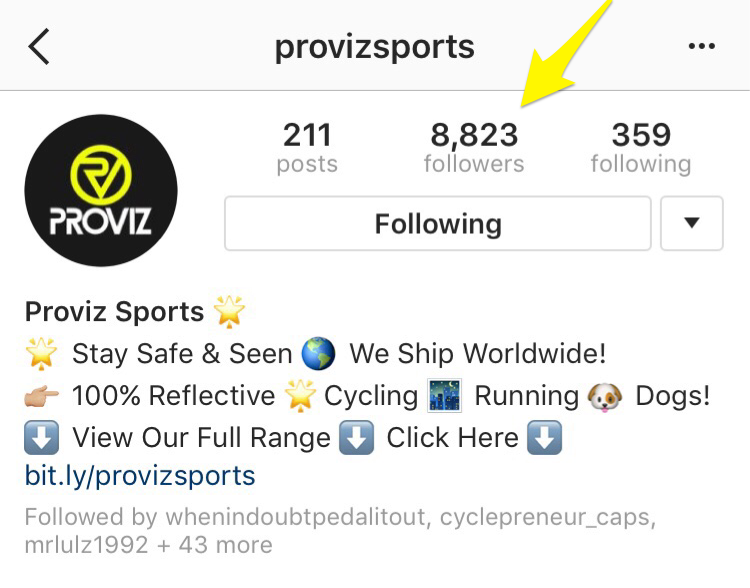 Enter your Instagram Handle along with your email address to receive a FREE Instagram Audit within 72 hours! Success! 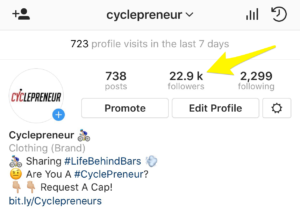 Check your email for confirmation... you should receive your audit within 72 (working) hours. 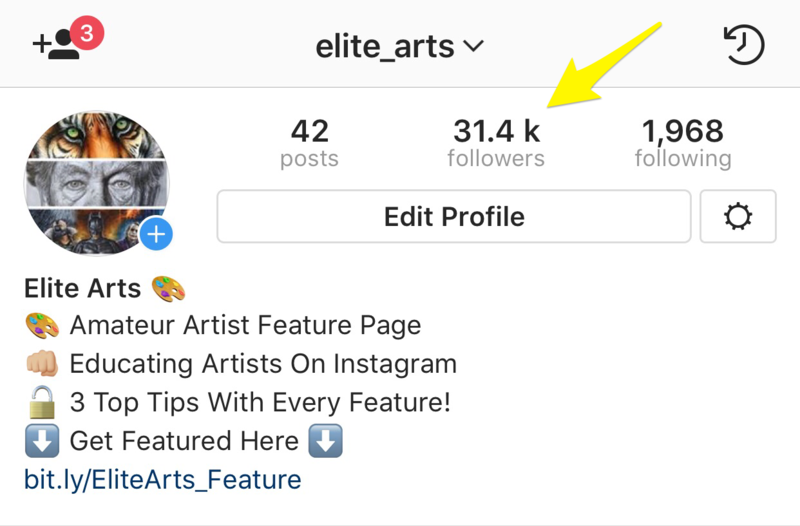 His team specializes in brand awareness, follower growth, Influencer marketing and achieving KPI’s for clients on Instagram. 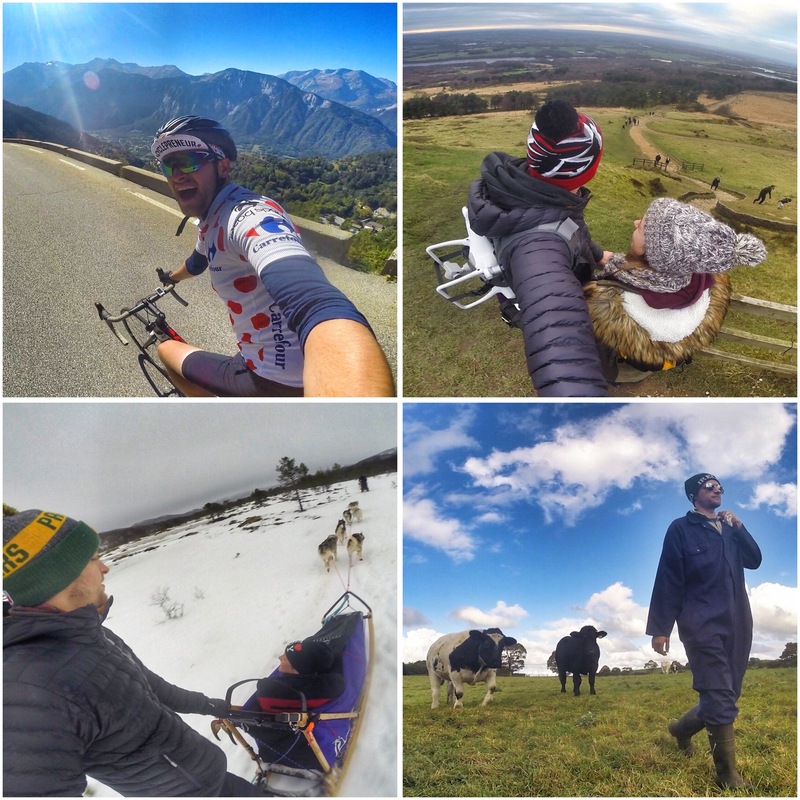 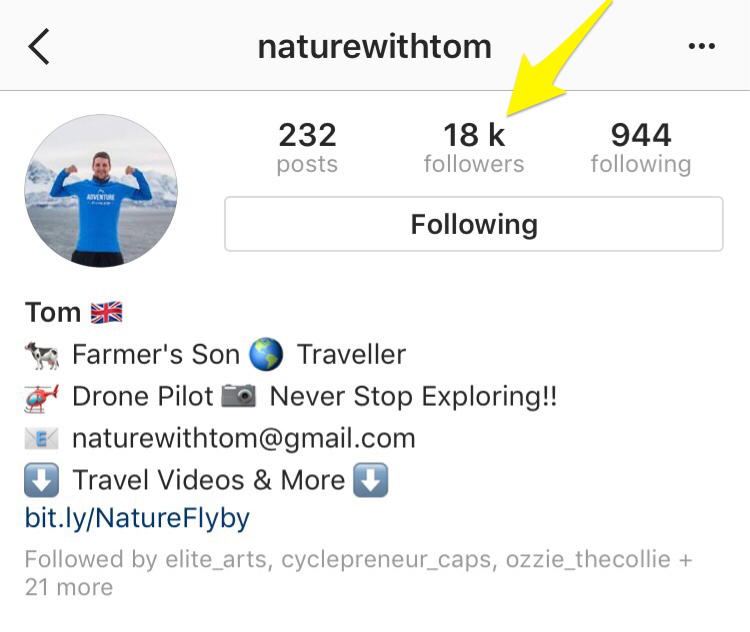 Tom has worked with more than 100 clients on Instagram. 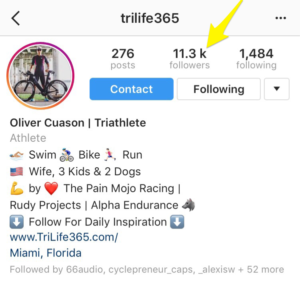 His clients are based all over the world, in markets such as; cycling, running, triathlon, alcoholic beverages, health & wellness, photography and art. Tom and his team are always open to new and exciting projects. 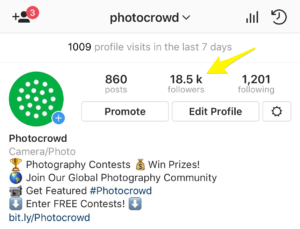 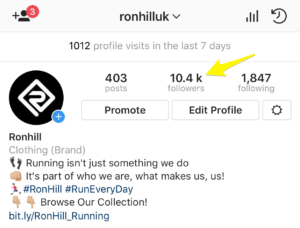 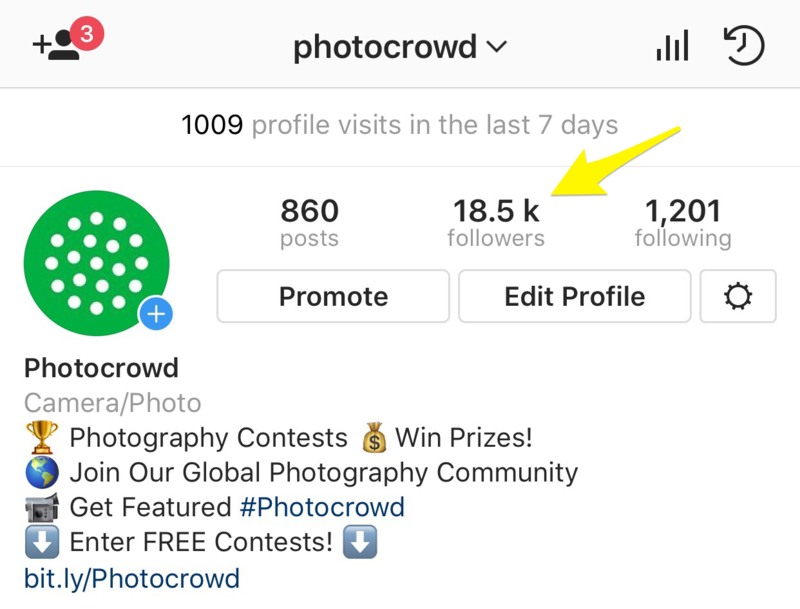 Receive a FREE Instagram Audit here to discuss yours! 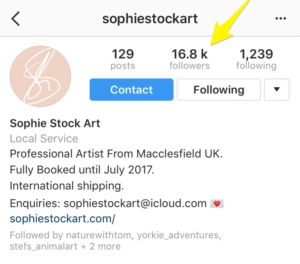 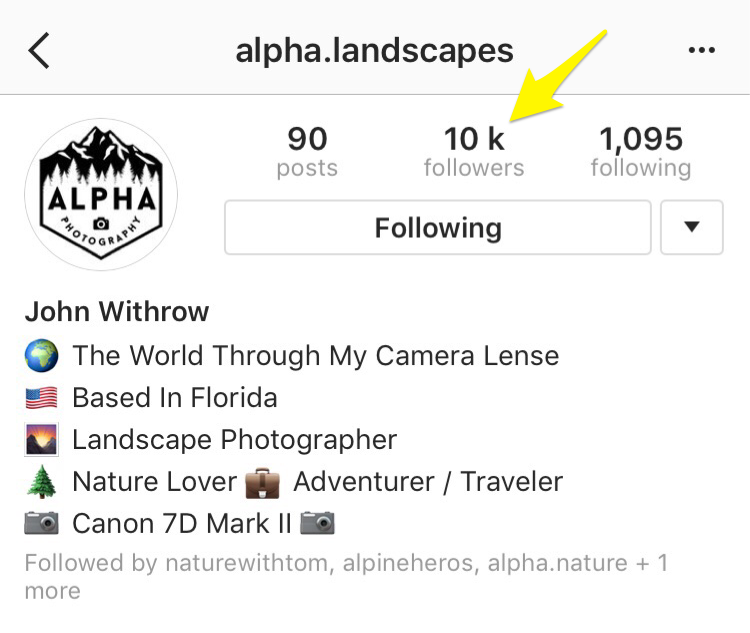 Looking For Expert Advice On Instagram?